It's 2017! Let's do this. While 2016 wasn't a particularly bad year, it wasn't all that great either. 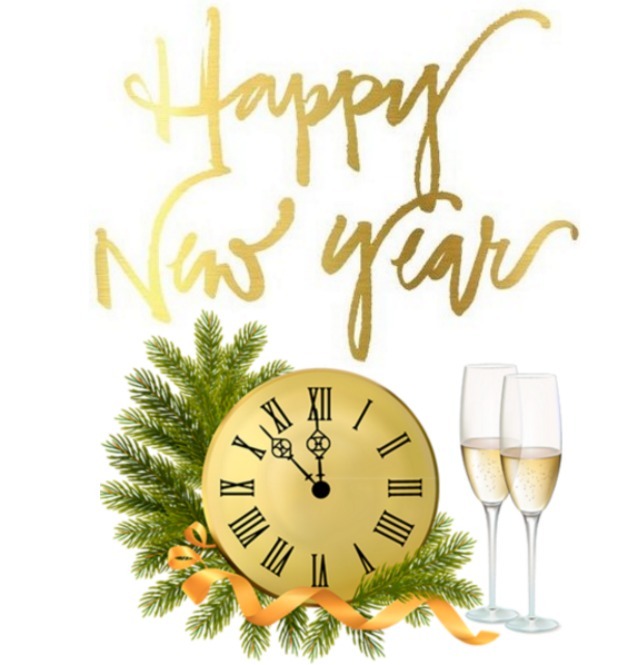 So when the clock stuck midnight this morning, I was ready to put 2016 behind me and move on. Whether you are starting over, fine tuning what you've already got, or staying with the status quo, a new year is a chance for all of us to do some reflecting and re-prioritizing. This month on the blog, I'll be doing a lot of that with posts that focus on setting you up for an enjoyable and successful year. We'll also focus on positive changes in the new year including exercise, clean eating, and getting (and staying) organized. I certainly don't love the weather in January, but I love how it brings a clean slate and a fresh start. Lots of good things to come this year on Pieces of a Mom including a few new series, and my daughters are going to be taking on a larger role on the blog, sharing a few stories from the tween and teen trenches each month. In the meantime, enjoy these popular stories from December that you may have missed in all the chaos of the holiday season. 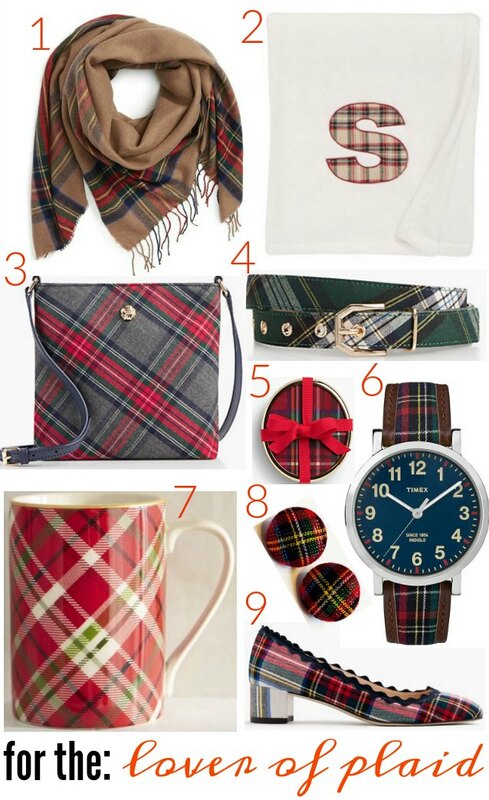 If you're mad about plaid, here are a few of my favorite plaid picks. 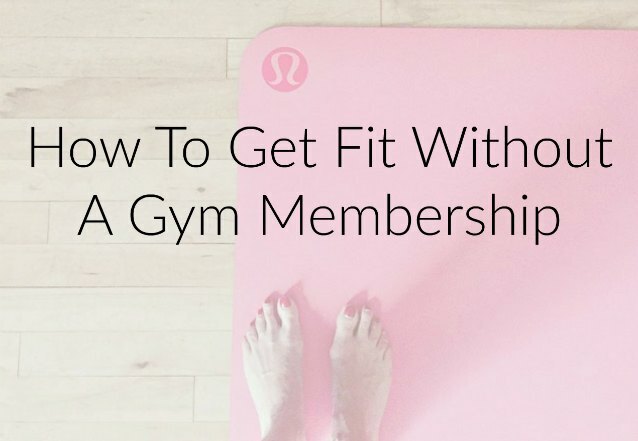 Looking to get fit in the new year, but a full gym membership isn't in the budget? Check out these ways to exercise without the gym. It's hot chocolate weather. There's no need to be plain Jane when you kick it up a notch with these twists on traditional hot chocolate. Do you know your sleep personality? Find it here. This is the time of year that I crave comfort. Comfort food, a warm blanket, a cup of hot tea. Anything that warms me and keeps me comfortable. 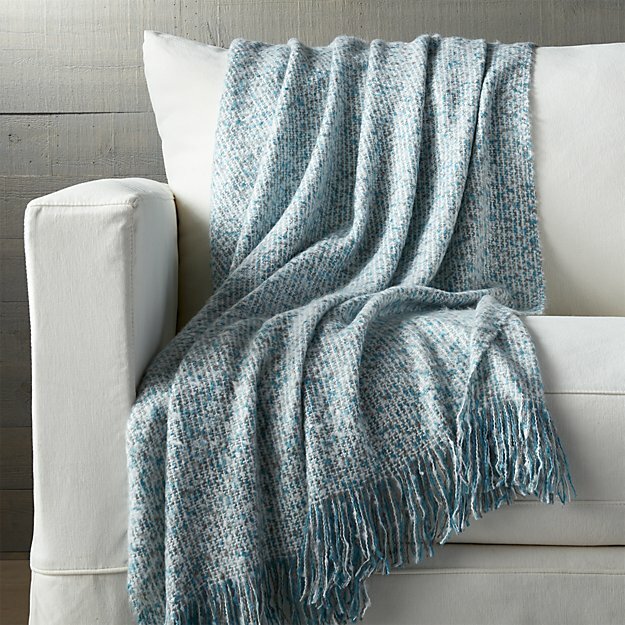 This throw blanket from Crate & Barrel is cozy but still light enough to toss over you as you lounge in front of the fire watching Netflix. Speaking of comfort food, you can never have enough this time of year. What's better than comfort food that basically cooks itself? Nothing! 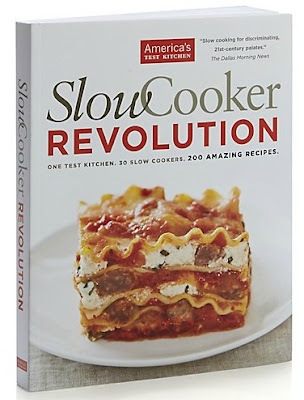 The Slow Cooker Revolution cookbook will have you enjoying your comfort food and relying on your slow cooker a little too much this winter. The harsh winter can do some serious damage to our skin. 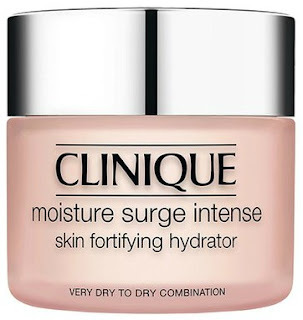 Get ahead of the game by moisturizing your face with Clinique's Moisture Surge Intense. In the winter, I practically live in comfy cardigans. They are just so perfect to throw on when it's chilly or take off when it's a little too warm inside. This one from Gap is super soft and cozy. Perfect for layering over a tee, tank, or cami. Now go have a fabulous January! !